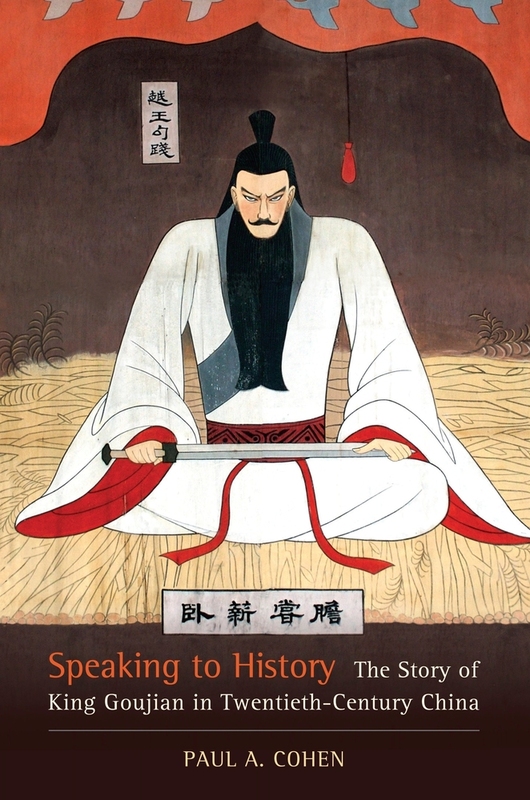 The ancient story of King Goujian, a psychologically complex fifth-century BCE monarch, spoke powerfully to the Chinese during China's turbulent twentieth century. Yet most Americans—even students and specialists of this era—have never heard of Goujian. In Speaking to History, Paul A. Cohen opens this previously missing (to the West) chapter of China's recent history. He connects the story to each of the major traumas of the last century, tracing its versatility as a source of inspiration and hope and elegantly exploring, on a more general level, why such stories often remain sealed up within a culture, unknown to outsiders. Labeling this phenomenon "insider cultural knowledge," Cohen investigates the relationship between past story and present reality. He inquires why at certain moments in their collective lives peoples are especially drawn to narratives from the distant past that resonate strongly with their current circumstances, and why the Chinese have returned over and over to a story from twenty-five centuries ago. In this imaginative stitching of story to history, Cohen reveals how the shared narratives of a community help to define its culture and illuminate its history. Paul A. Cohen is Professor of History Emeritus at Wellesley College and Associate of the Fairbank Center for Chinese Studies, Harvard University. His books include Discovering History in China: American Historical Writing on the Recent Chinese Past and History in Three Keys: The Boxers as event, Experience and Myth.